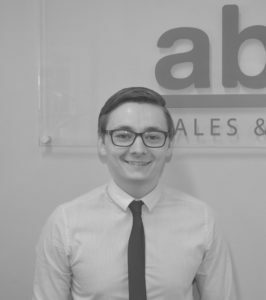 Before launching Abbey Sales and Lettings in 2012, Robert worked across Suffolk and Essex for well-known independent, and national estate agencies. 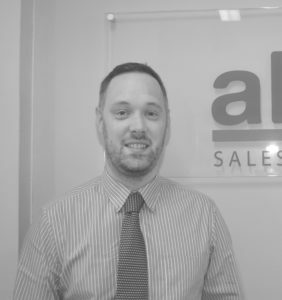 With over thirteen years of experience, Robert is active in all parts of the business and prides himself on achieving the best attainable price and outcome for his clients. He is often found helping homeowners in considering all of their options, whether that be renting out or selling their homes. He also enjoys working with landlords in creating, or growing their property portfolios and maximising returns on their investment as well as helping them find and prepare property for let. When he isn’t doing that, he is usually found working with landowners and developers in achieving planning permission and freeholders by managing developments for them. Since leaving university Kristian has experience of working in investment finance, commercial property and the letting and management of residential property, and is working across both the sales and lettings departments. Kristian prides himself on great communication with his clients, buyers and tenants and is often out and about in the local area valuing property and conducting viewings. He also enjoys negotiating with buyers on behalf of our vendors and loves the excitement of sales and lets being put together, often exceeding our vendors and landlords expectations. Christina has been in Lettings property management and support roles for five years. 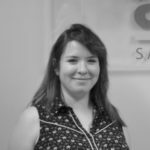 She has a passion for handling all of our maintenance and on-going tenancy enquiries, ensuring both landlords and tenants remain happy and informed of the latest progress. She also deals with tenant referencing, insurances, and the processing of rental payments. She is also the fastest typist using just two fingers, that you will ever see. Outside of work she is a keen runner and is in training for her second London Marathon in aid of Barnados. When she isn’t pounding the pavements Christina can often be found at various music events and festivals or spending time with her friends. Sue has been working at Abbey Sales and Lettings since its launch and has the most varied job role in the office. She is an invaluable member of the team and can be counted on to turn her hand to whatever needs doing, while also making sure the office runs like clockwork. Sue also helps to liaise with solicitors and mortgage brokers to push sales that are agreed, through to exchange of contracts as quickly as possible. 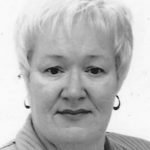 Outside of work Sue enjoys watching ballet (don’t start conversation on the subject unless you have time to spare), alongside opera and often travels to European capitals to watch live performances of both.